Is the damage you inflict to your head by playing a sport like football as severe as the media makes it out to be? 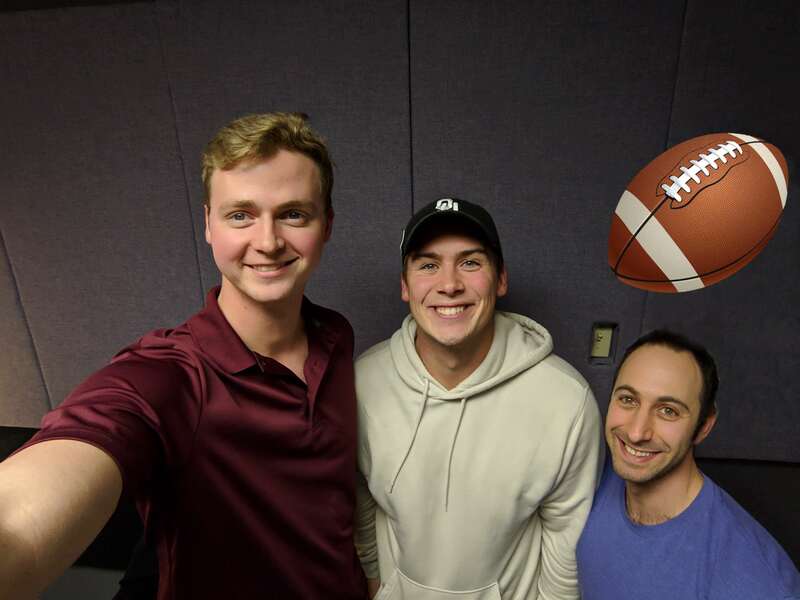 Tune in this week to hear Justin Smith, and your hosts Ariel Frame and Gregory Robinson, dive head first into his research his work looking at executive function changes in kids before and after a season of playing football. Justin enlightens us with some new results from his Masters in Kinesiology research showing some evidence that kids can play Canadian football without risking cognitive impairment. If you'd like to know more about work like Justin's, check out the Concussion Legacy Foundation.